The next time you finish your round of golf and you are sitting in the bar or 19th hole at your club, ask around your table … Who has the best 19th hole in your mind in all of Dallas Fort Worth? In my mind a great 19th hole has to have dark wood, a well known bartender, perhaps a couple of local drink specialties, good appetizers at happy hour time and a good crowd. Preston Trails has an “in the locker room” feel and also has great appetizers. Victor never leaves you thirsty. The Dallas Athletic Club recently refurbished their 19th hole with a great new look complete with a bar, flat screen TV’s and dark paneling. It is a vast improvement over the previous look. Their numerous outdoor patio’s add even more to the look. The Northwood Club also just recently refurbished their 19th hole. I loved the knotty pine paneling it had before but the new look and feel with dark wood, flat screens and soft seating is very inviting. Don’t worry the appetizers, the circle table and Tony, the bartender, are all still there. Brookhollow Golf Club completely redid their clubhouse and did not change the look of the 19th hole at all. But then why should they … it looked perfect before. It still has that classic look with dark wood, couches and big TV’s. Lakewood’s long, modern fireplace gives it somewhat of a California look and feel. Don’t miss the outside patio where you can watch golf from just off the 18th green. It gives you the feeling of being right on the golf course. Shady Oaks sunken bar in their new 19th hole has a really cool feel and Hogan’s Round Table is still there in a place of honor. Remember, Shady Oaks was Hogan’s club. Colonial’s 19th hole hasn’t changed in years. It doesn’t need to. It fits. The 19th holes at Mira Vista and Ridglea (Men’s Course) have great big windows with great views. Keep Uber’s number handy as it is a long way back to Dallas. 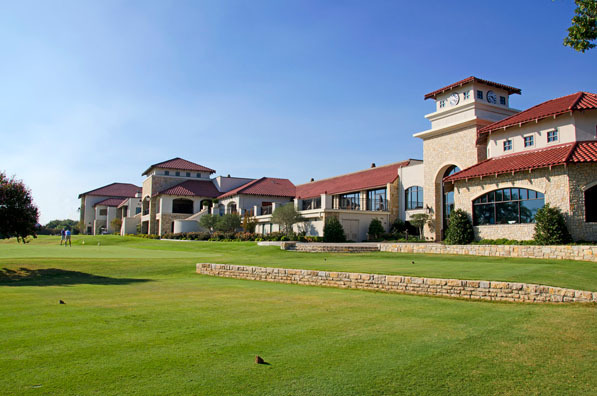 Dallas Country Club created a steakhouse bar atmosphere with fireplaces and outdoor fire pits. The daily snacks are pretty good too. It probably wins the attendance award as it is nearly always packed. Dallas National and Vaquero have great 19th holes that fit the look and feel of these clubs. Their limited membership keeps the crowds down so it has a more intimate feel. The TPC at Las Colinas has a good 19th hole overlooking number 1 but it sometimes gets lost in all the amenities that the club has to offer its members. There are three more bars in the adjacent hotel to choose from if you want another look and feel. The 19th hole in the clapboard clubhouse at Stonebridge Ranch gives you a Long Island “in the Hampton’s for the weekend” feel. It fits nicely with this windswept course. The bar at Stonebriar Country Club has a great look but is just one part of their tremendous clubhouse. The 19th hole at Gleneagles has no windows, but, with the floor to ceiling bookshelves, you get the feel of being in a library. Its ambiance is warm and inviting. The bar at the TPC at Craig Ranch fits nicely into this elegant clubhouse. The outdoor patio’s give great views. The English Pub feel at The Tribute is a nice place to wind down after play. After you have played 18 replica holes enjoy a pint of English lager. The bar at The Lakes at Castle Hills is upstairs offering great views of the golf course. It sits on a hill and you can seemingly see for miles. Some really cool golf memorabilia would really finish off the look. It is hard to beat Northwood’s ’52 US Open pictures and scorecards. The only US Open Championship ever played in Dallas is commemorated in this exhibit. Preston Trail is home to several Ryder Cup Captains so their pictures, medals and trophies are pretty impressive. The Dallas Athletic Club has some items on display from the 1963 PGA Championship. This was Jack Nicklaus’ first PGA Championship win. Dallas Country Club highlights 100 years of golf at their club in the hallways. The collection includes pictures of golf and other activities that have taken place at the club since its founding in 1896. 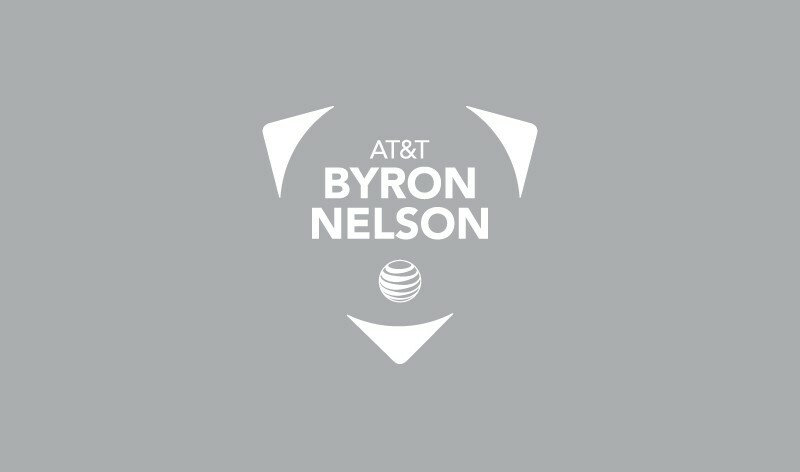 The TPC at Las Colinas has wonderful Byron Nelson memorabilia from the 1930’s & 1940’s. The collection includes trophies, awards, clubs etc. This is a museum quality collection recalling Mr. Nelson’s golf life. Colonial Country Club has many pictures of the Colonial National Invitation over the years. Be sure to take in the replica of Mr. Hogan’s office at the Hogan Company and the Hogan Trophy Room that is there as well. Colonial is, after all, Hogan’s Alley.